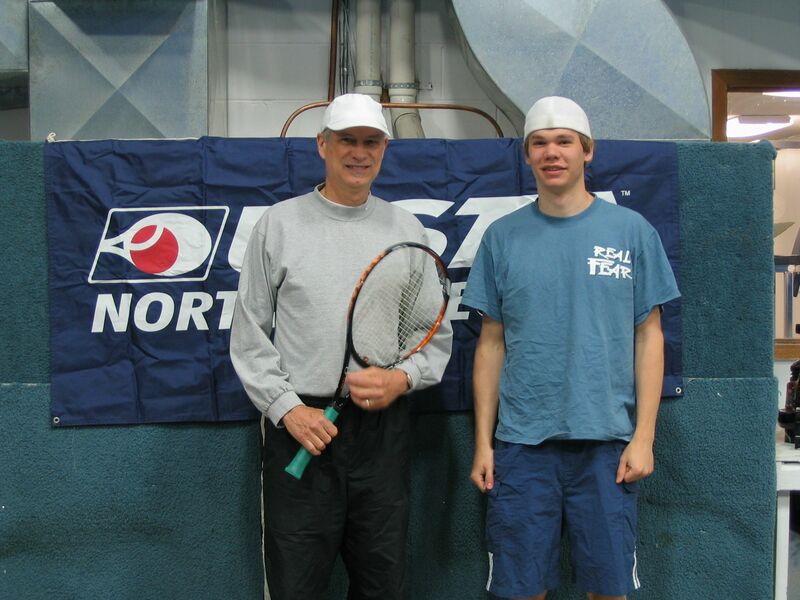 Steve	and John Konecne won the 2006 BATA Men's Doubles Tournament. The four team round robin tournament was held at CBS Fitness on Saturday 5/13. Team Konecne	provided a dominant performance by winning all three of their matches in straight sets. Dan Moen & Rob Kittleson	were their most challenging opponents of the day, losing a close match at	6-4 and 7-6 (5). The prizes were generously donated by the Green Mill resturant	in Bemidji.